Johnnie Walker is calling on a diverse cast of characters -- from actor Jude Law and a race car driver to a psychologist who studies happiness -- as it overhauls its 16-year-old "Keep Walking" campaign. 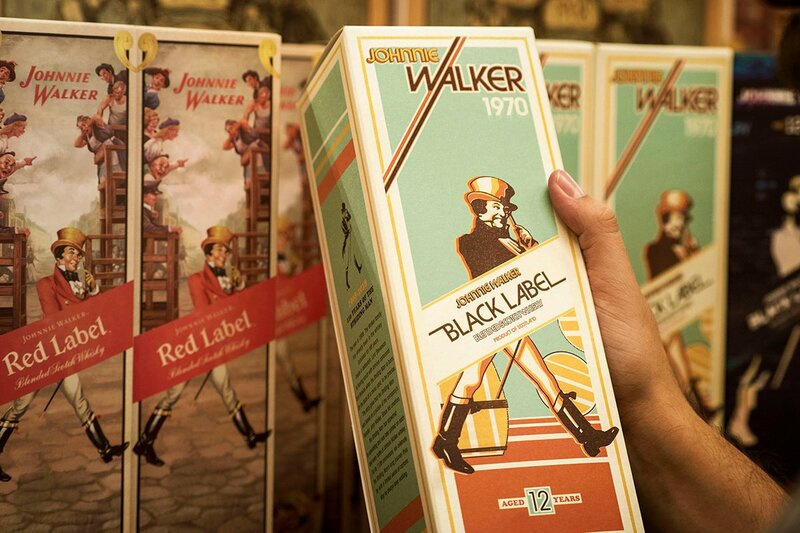 The new effort will be Johnnie Walker's "largest ever global marketing campaign," according to the Scotch brand. The new tagline, "Joy Will Take You Further. Keep Walking," moves the campaign from a work hard-and-persevere message to one that promotes the idea that joy is the key to making progress. 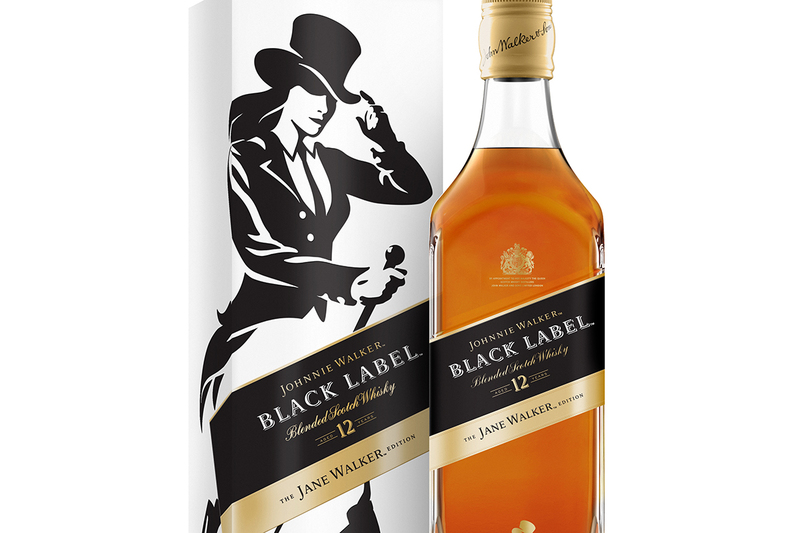 The old tone "doesn't resonate in the way it used to," said Guy Escolme, global brand director for Johnnie Walker, which is owned by Diageo. The new campaign, he said, is meant to convey the idea "that if you start from a place of happiness, optimism and joy, it is a big accelerator of people's progress and success in their lives." 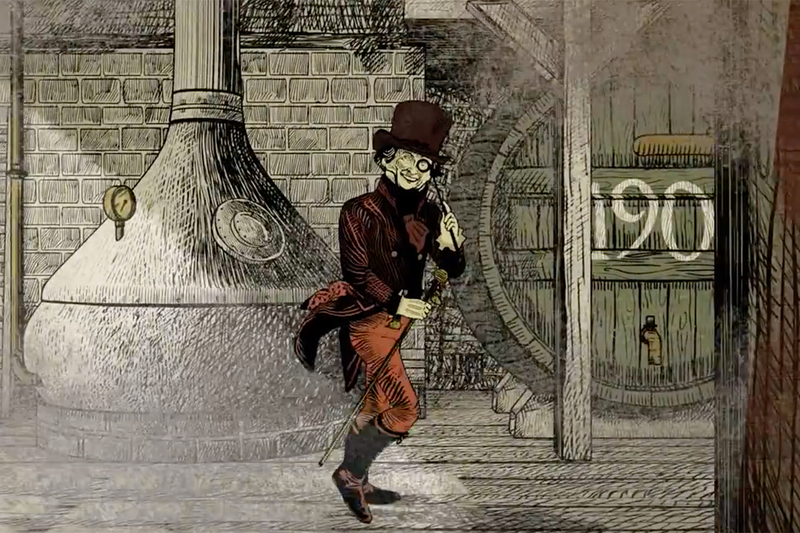 That, of course, is a pretty heady notion for a booze brand. But Keep Walking -- created by Bartle Bogle Hegarty in 1999 -- has long been into lofty ideas, such as a recent ad called "Keep Walking Lebanon" that was about "a flame that lives within all of us that can weather any storm." The updated tone comes under Anomaly, which took over from BBH late last year as the brand's global agency of record. 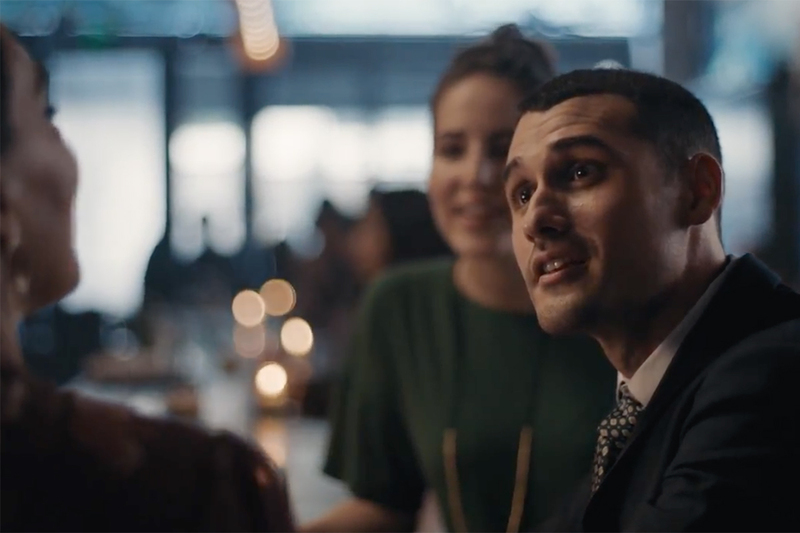 "The power of joy brings a transformational, new lens on progress, and one that will accelerate Johnnie Walker's momentum in culture," Karina Wilsher, CEO of Anomaly New York, said in a statement. Mr. Escolme declined to detail spending plans on the campaign, which launched Wednesday night. But he said it would be launched on an "unprecedented" scale for the brand, touching 50 countries within its first 10 days and eventually reaching 270 million consumers globally. A 90-second version of the first TV ad includes celebrities and other personalities that the brand says exhibit a joyful outlook on life, including Mr. Law, rock group OK Go, Formula One race car driver Jenson Button, Mexican fashion model Montserrat Oliver and Eva Hakansson, a Swedish engineer and builder of the "ElectroCat" motorbike. The soundtrack is "Ca Plane Pour Moi" by Plastic Bertrand. To read more about the campaign, head over to AdAge.com.